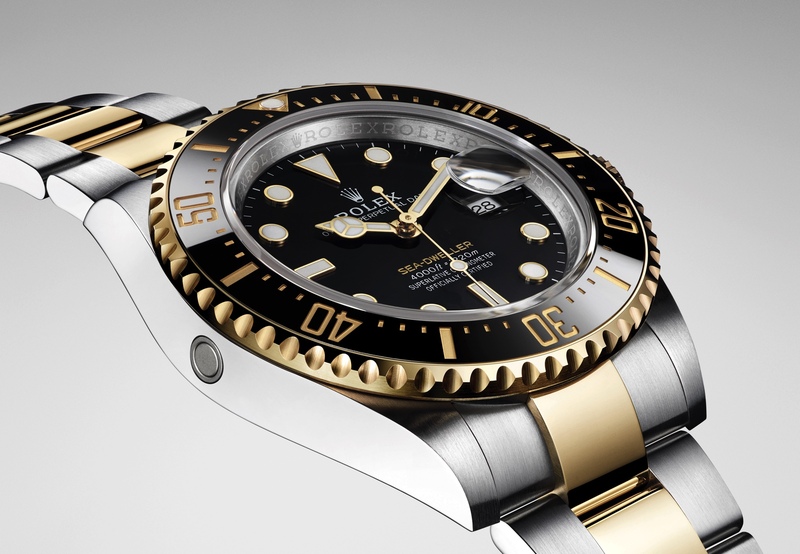 This year at Baselworld, Rolex debuted three new gold Daytonas with Oysterflex rubber bracelets. The precious metal case options are 18K yellow, rose, or white gold. The patented Oysterflex rubber bracelet was first introduced in 2015 with the Yacht-Master. 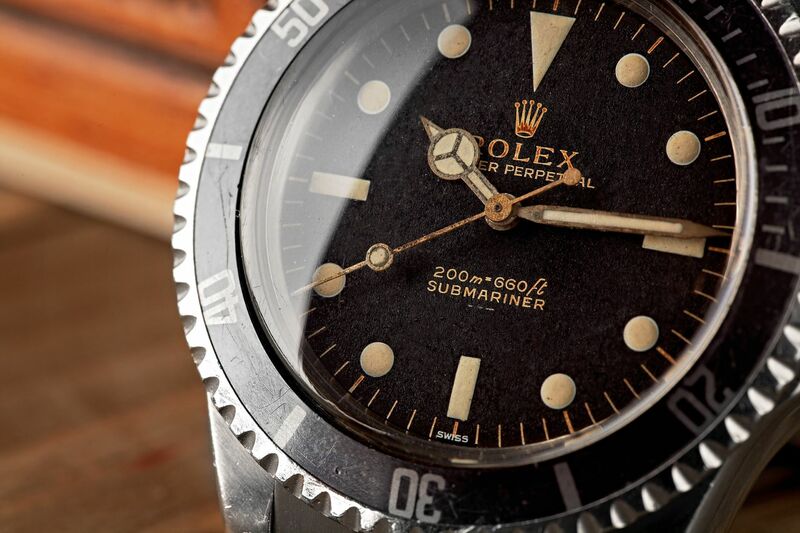 Last year, Rolex introduced steel Daytonas with Cerachrom bezel, which are currently in short supply and high demand, and so this year is more of a line extension. 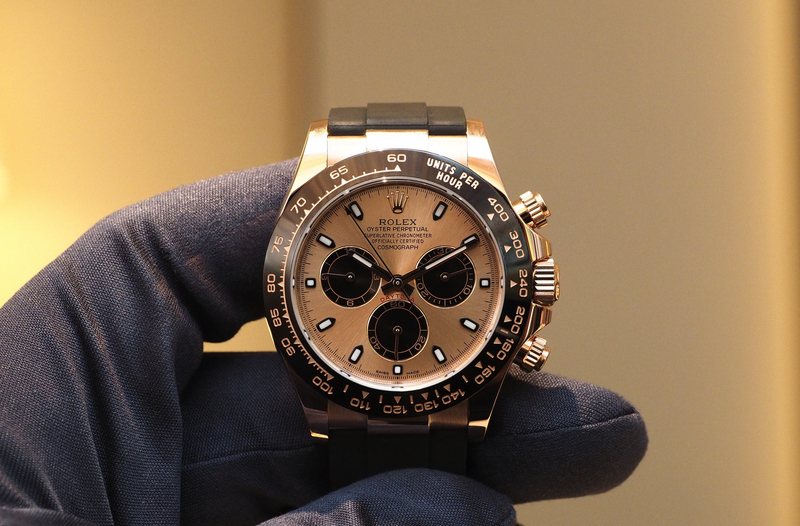 It does likely mean we might see the steel Daytonas being sold with the Oysterflex bracelet in the near future as well.